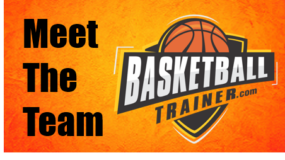 Connect with a basketball trainer in your city and read their profile and philosophy. Search by location, name, or specialty. We are adding states and cities as quickly as we can… check back soon for your states or sign up for our newsletter which will keep you in the loop. If your state does not have a clickable link, we have not added trainers in that state yet.